A & M Heating A/C and Refrigeration Inc, in Ascension provides a wide range of services to accommodate your heating, cooling, and refrigeration needs. This includes residential and commercial HVAC services in several cities across southern Louisiana. 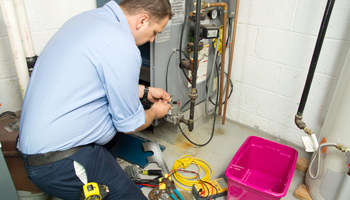 We offer installation, repair, and maintenance services for any type of heating unit. This includes natural gas, propane, and electric furnaces, heat pumps, and air handlers. For newly built homes and commercial buildings, we can install complete heating systems, including the furnace, ventilation system, and thermostat. From replacing a minor part to repairing the blower motor, compressor, or other major component, our HVAC professionals will do whatever it takes to keep your home or commercial space warm and comfortable. 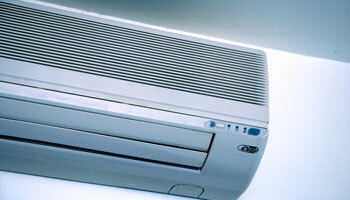 Our HVAC technicians also provide air conditioning repair for central A/C units. Whether your system is low on refrigerant, has a hose leak, or requires a major part replacement, we’ll get your home cool and comfortable again in no time. If you unit is running too often, not reaching the temperature set on your thermostat, or not running at all, give A&M Heating, A/C, and Refrigeration a call and we will assist you as soon as possible. We also install brand new air conditioning units and ventilation systems for newly constructed homes, and for homeowners who want to make the transition from window air conditioning to a central air conditioning system. Our Ascension HVAC professionals also provide any type of maintenance service you need for your heating, cooling, or refrigeration system. This includes seasonal and/or yearly inspections, regularly scheduled maintenance for commercial properties, filter cleaning or replacement, and any other service you need. 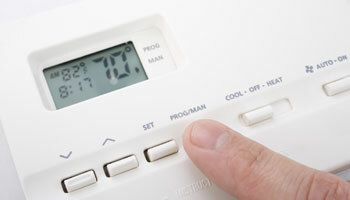 Regular system maintenance will ensure you furnace, air conditioner, and refrigeration system lasts for many years. We’ll keep your home or business comfortable year-round.